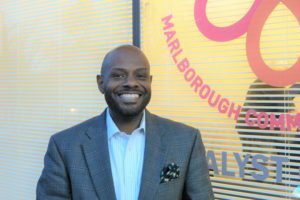 Meet your Marlborough Community Coalition Board of Directors. These individuals are some of the best. Committed, dedicated, and excited to see Marlborough grow and thrive. Want to get involved? Email info@wearemarlborough.org. 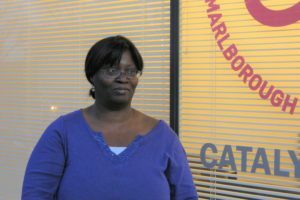 Joyce is an educator at Center Alternative School, where she works with a high percent of students who live within walking distance from CAS. She believes it's valuable to create a partnership with our educators and community to enhance their social ownership and to empower all to give back. 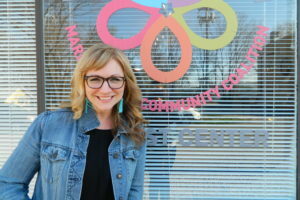 As Vice President of the Board, she is passionate about connecting MCC to the needs of our overarching communities, and learning how to sustain those needs. Steve's parents moved to the Marlborough Community in 1956, where he attended the Center School District. He grew up walking the streets of the Marlborough Village area when it was a vibrant shopping district with a wide variety of businesses. Steve is passionate about returning the Marlborough Village to a healthy sustainable retail district. 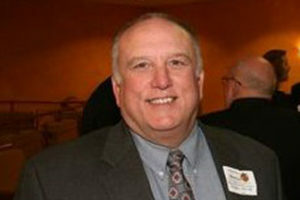 He is highly involved in the Kansas City Public School District. Steve is a retired Physical Scientist with the USDA, and currently serves as a Deacon at Wornall Road Baptist Church. Tonya and her husband Bryan first moved to Marlborough in 1990 when the opportunity arose to buy their first home. They made the move from Kansas to Missouri - the best decision ever! 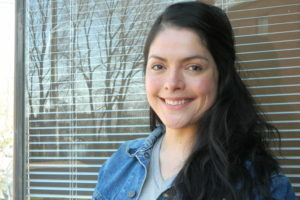 Tonya is passionate about encouraging people to intentionally get involved, get to know their neighbors, beautify their space, and build community connectivity. She has been married 28 years, has four adult children, one grandson, is active in her local church, and would much rather hike or bike a trail than watch tv. 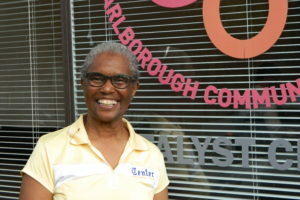 Barbara has lived in Marlborough since 1980. As a dress designer, Barbara made wedding gowns, did beauty pageants, and worked for the Kansas City Chiefs creating cheerleader outfits. She has spent a lot of time repurposing things to enhance other's lives. Barbara also created the Free Library in the Marlborough Community Center, where people of all ages can share books and the joy of reading. Affordable housing is her dream...in her opinion, having a pretty place to live in and a safe neighborhood is so important. 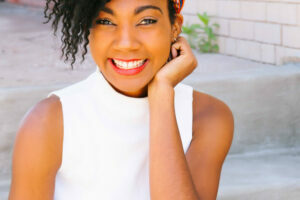 Debonie first moved to Kansas City from Connecticut as a 13-year-old. During her years of college at Mizzou, she began to appreciate the immense amount of culture and opportunity that Kansas City has to offer. Absorbing the culture of the city by driving around exploring different boulevards and neighborhoods, she fell in love, making the decision to move back, purchase a home, and invest in the city. 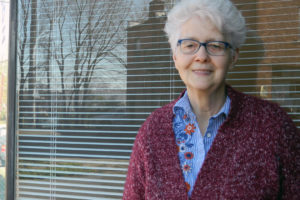 Her experiences working for the U.S. Senate and Missouri House of Representatives give her a unique perspective on serving the community and building the Marlborough neighborhood. According to Debonie, "This neighborhood has a plentiful history, but many more opportunities ahead of it." Charles started volunteering in Marlborough starting in 2013 through the Marlborough Catalyst Plan. In 2015, Charles bought a vacant lot at 8211 Brooklyn through the KC Land Bank. The lot is now a pocket park open to anyone. With metal benches and sculptures, the park is named in honor of his Mom Linda Brown, called "Nana's Place in Marlborough". He is passionate about increasing homeownership in Marlborough, and doing his part to promote the value of art in the community. 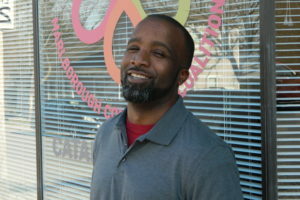 Charles has worked in the insurance industry since graduating from college, and is a co-owner of PK Steel Designs LLC, a local custom steel furniture company. Jeff grew up in Marlborough, moving to the neighborhood in 1979-1980. 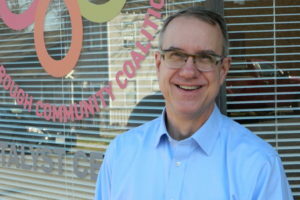 Jeff has served on several nonprofit boards, and is excited to see the developments happening in this community. 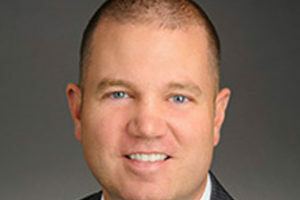 He is currently the Director of Business Administration for the University of Missouri-Kansas City School of Dentistry. Jensie and her family moved to Marlborough three years ago and have a daughter who attends nearby Academy for Integrated Arts. 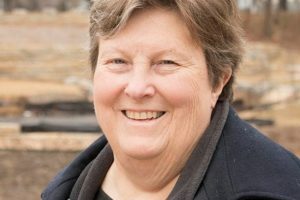 She is passionate about empowering and supporting families and children in Marlborough by providing equitable, accessible resources for healthy food, education, economic development and exploration of nature and the arts. Jensie is also passionate about the cinnamon rolls from Vee's Sweets and Treats in Marlborough Village. Jensie and her husband, Thomas, have one daughter and two sons, as well as their own video production company, Thomas Bain Productions. She is a member of the Cherokee Nation of Oklahoma. Jeph and his family purchased a home in Marlborough in 2012. That year, he was invited to be a part of the Marlborough Catalyst Plan. They moved into their new home in Marlborough in 2013, and Jeph joined the MCC board that year. 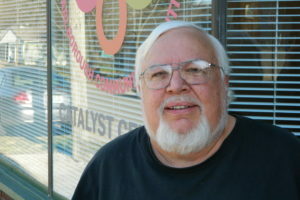 His work and interest in the Marlborough neighborhoods has been in the arts, social services, green space and housing. Jeph is trained as an actor and a writer. He works to use these and all his talents to help provide the greatest good to the most people possible. 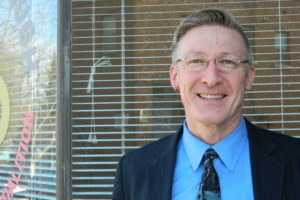 Ramsey is a long-term resident of Marlborough, where he works in the Center School District. His job, his wife, and children are all part of Center in one way or another. Ramsey brings great vision and a commitment to service to the Board of Directors. 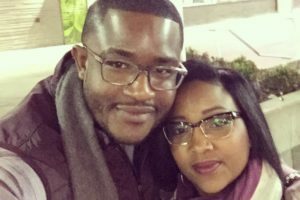 Ernest and his wife, Tameka have called Marlborough home for the past 16 years. They have consistently taken pride in their investment within the neighborhood. 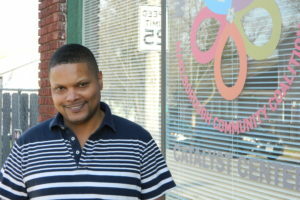 As a board member, one of Ernest's primary goals will be to help continue building a strong sense of community. The work of the Board of Directors is skillfully supported by a community organizer/part-time contract employee and long-standing, generous pro bono legal services. 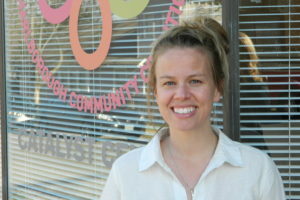 Becca moved to Marlborough in September 2017, after working on housing issues in the neighborhood for almost three years through her past role with Legal Aid. She is passionate about the people who live in this neighborhood, and has met so many wonderful neighbors who support and care for one another. Through my work on the board, Becca hopes to represent their interests in the various initiatives of the Coalition.